Naturally Healthy Family Medicine | Robert Hall, M.D. 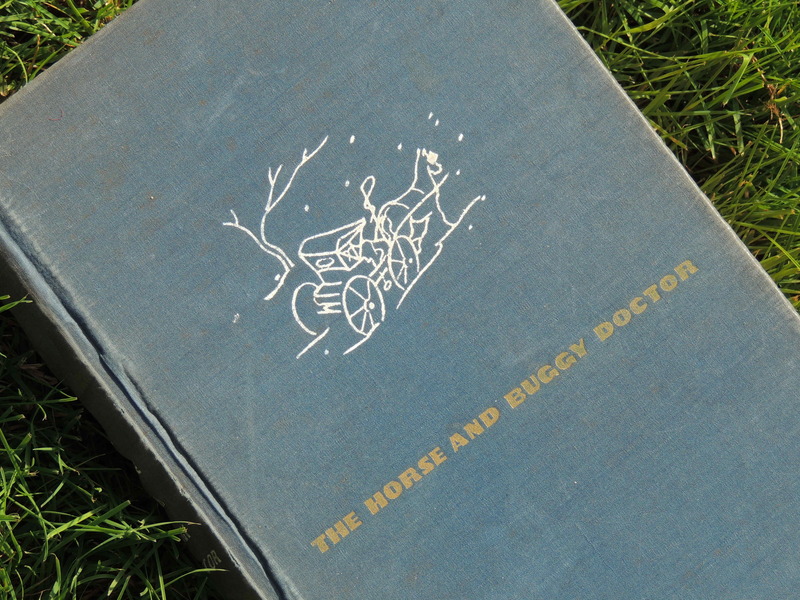 When Dr. Bob Hall was 12 years old, his grandfather gave him a copy of The Horse and Buggy Doctor by Arthur Hertzler, MD and encouraged him to read it. The book was an autobiographical account of the education and door-to-door practice of a rural doctor, who was also a professor of pathology and consulting surgeon. (Today it would probably make a great reality TV series.) Though young Bob had not yet set his sights on becoming a doctor, Hertzler’s description of a life in medicine stuck with him. Add to that, the fact that Bob Hall grew up admiring that same grandfather, a successful dentist whose practice was located on the first floor of his Allentown, Pennsylvania home, and sure enough, he ultimately felt called to care for others as well. The inspired grandson graduated from Jefferson Medical College at Thomas Jefferson University in Philadelphia, PA, finishing near the top of his class. By 1978, he had become board certified in Family Medicine after completing a full three-year residency at Wilmington Medical Center (currently known as Christiana Care). Early in his practice as a family physician, Dr. Hall took an avid interest the holistic approach to patient care and in natural forms of treatment. Holistic medicine takes into consideration all aspects of an individual’s wellbeing, including the physical, mental, emotional, spiritual, social and environmental and seeks to prevent illness by optimizing health. In 1981, Dr. Hall attended a conference of the American Holistic Medical Association (AHMA), including a lecture and workshop on homeopathic medicine. Known as homeopathy, this system of medicine was developed by renowned German physician, Samuel Hahnemann (1755-1843), who used minute doses of natural substances to stimulate patients’ innate self-healing mechanisms. 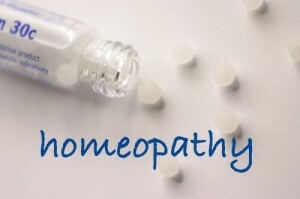 (Learn more about the history of homeopathy by clicking on the Homeopathy tab here on our website.) Dr. Hall was so impressed by the content of the workshop that he quickly acquired a first aid kit of homeopathic remedies and several homeopathic reference books. A few months after the conference, Dr. Hall was leaving work at a medical aid unit and heading to his office to see more patients. As he made his way toward the parking lot, he gazed a bit too long at a nice sports car and tripped off a curb, severely spraining his left ankle! He could have hobbled back into the unit to get treated but he really didn’t want to keep his patients waiting. Then he remembered that he had the homeopathic first aid kit in the back of his car. He’d had no need to try any of the remedies in the kit up to that point. But he had learned enough about them to know that they were completely safe to take. He had read through the remedy descriptions in the kit and realized that one called Arnica Montana was appropriate to take for his injury. It’s a remedy made from a plant that grows in Europe and it is helpful in cases of trauma, over-exertion, soreness, shock, sprains and bruises. As Dr. Hall puts it, “That first Arnica experience changed my life. Within moments of taking that little pellet of medicine, I felt like someone had a ‘pain eraser’ and was working inside my ankle to erase the damage.” The injury, which had been excruciating, was greatly relieved and he felt comfortable enough to use the clutch in his car and drive to his office to finish his work day. Better yet, the ankle healed quickly, taking days rather than weeks to improve. “It was that experience that made me realize how much potential homeopathic medicine had and propelled me forward to study homeopathy and specialize in it,” Dr. Hall recalls. He went on to receive his training from the National Center for Homeopathy in Alexandria, Virginia and the New England School of Homeopathy in Amherst, Massachusetts, where he became certified to practice classical homeopathy. Since then, Dr. Hall has been using homeopathic medicines in his practice to treat acute illnesses, injuries and chronic conditions. He finds helping people to free themselves of chronic health problems especially rewarding. From allergies, to sleeping difficulties, to attention deficit problems, and on, Dr. Hall works with his patients through interviews and careful study to find life-improving homeopathic solutions for them. Given his formal training and experience in conventional medicine, Dr. Hall’s patients benefit from his ability to diagnose and consider treatment options from that perspective as well as the homeopathic model. In other words, while he strongly believes in the extraordinary benefits of homeopathic medicine, he employs all facets of his training when evaluating a patient and does not hesitate to recommend a conventional form of treatment, if needed. Dr. Hall finds tremendous fulfillment in caring for patients of all ages in a setting befitting the contemporary “country doctor” he has become. 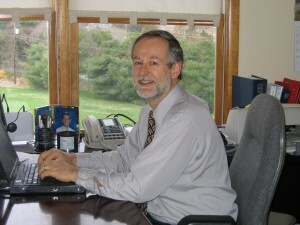 In 1999, he and his wife, Gale (who manages the office with both warmth and efficiency), moved their practice from downtown Wilmington to a bucolic location on Lancaster Pike, just at the edge of Hockessin, Delaware. Two buildings sit on the property, their home and just a stone’s throw away, another homelike structure that houses the office. Entering the office feels more like stepping into the back door of a neighbor’s place. An old-fashioned “Doctor Is In” sign hangs on the door and a large, antique bookcase stands filled to capacity with medical references in Dr. Hall’s inner office. Two paintings hanging in the waiting room are watercolors once created by his sons when they were young children. 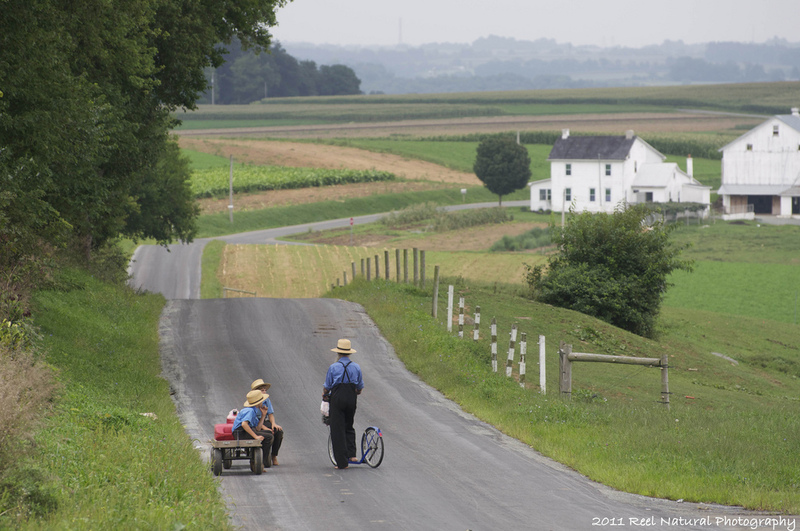 There is a hint of peacefulness that one feels heading west out of Hockessin on Lancaster Pike, anticipating eventually rolling into Amish country with its horse and buggy pace. Dr. Hall’s practice is perfectly located near the Pennsylvania line, on the threshold of that feeling. For while he interviews each patient with his fully-loaded laptop computer at hand (to access homeopathic medical software), there is a refreshing patience to his practice that harks back to a simpler time. Patients come to Dr. Hall from considerable distances for that kind of attention, assured that they will have a thoughtful discussion of their health concerns and receive care from a physician who draws on his training in both conventional and homeopathic medicine. And to this day, Dr. Hall is thankful to his grandfather for the inspiration he provided him in the form of a fascinating book and a life well-lived.